They say that growing older is a privilege not reserved for everyone. That may be true but no matter how lucky we may be to be getting older no one wants to look it! Luckily today we have many resources at our fingertips to reduce the signs of aging, and laser skin rejuvenation is a powerful too. Skin rejuvenation is a great choice for people that want to make a change but want something safe and non-invasive. It is safe and cleared for the FDA and there’s no risk of an overzealous surgeon pulling your face too tight! Give North Houston Laser Tattoo Removal a call and see for yourself what the laser can do for you! Millions of dollars are spent every year on creams claiming to reduce sun spots with varying degrees of success. As much as some of these creams promise miracles, nothing is as effective at reducing the damaging rays of the sun as laser skin rejuvenation. 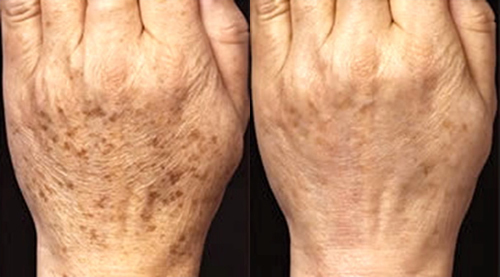 The sun accounts for 50-80% of aging and of course is solely responsible for the brown spots they are named after. 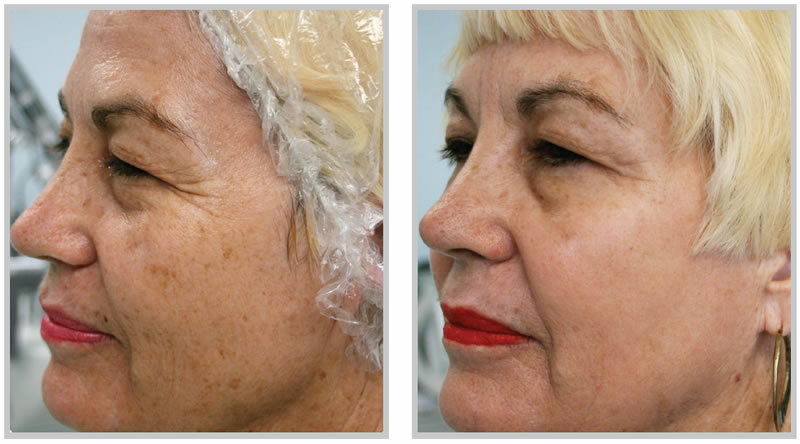 Lasers are the most advanced technology in the war against uneven skin pigmentation. This treatment can turn back the clock on years of sun exposure and can get you back the smooth even complexion that can deteriorate over time. Any area on the body can be treated, some of the most popular (due to high amounts of sun damage) are the chest and décolletage area, shoulders, back of the hands, and arms. Whether you want to remove serious sun spots from your skin or just want to look a few years younger and more refreshed, laser skin rejuvenation is a great treatment option.